Well, there she is, having waited in the wings for some time but now is about to clear her throat and end the longest running saga in the Championship. Seventeen seasons of under-achievement in this league is now sadly coming to a close. Incidentally, the prima donna, who of course is that large woman, who would sing the final ‘aria’ at the end of an opera – usually as she is dying, has many other connotations and Kate Smith, who was another large lady, used to sing the ‘Star Spangled Banner’ at the end of American football matches in the 1950s. Fans always knew that when she started to loosen her vocal cords that the game was indeed dead. 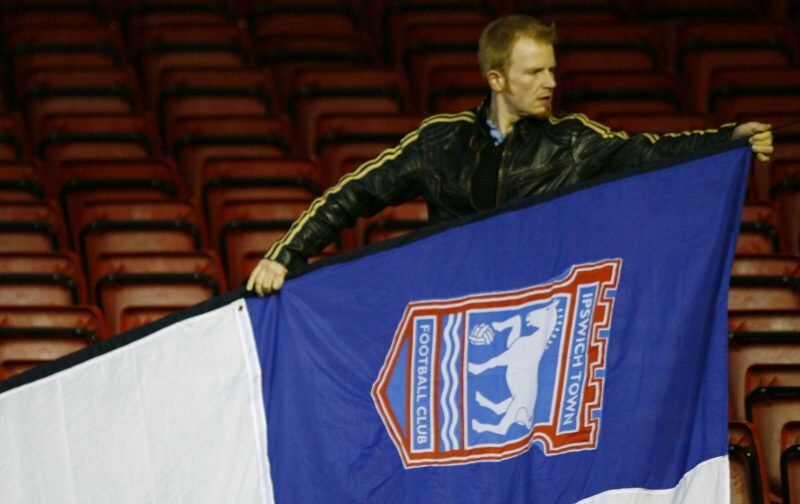 In the sad case of Ipswich Town football club, the end is indeed nigh and I cannot see a way in which my beloved Blues can avoid the dreaded drop – regardless of what our manager Paul Lambert might say on the subject. His optimism is now tinged with disbelief. He won’t say it in public but I am quite sure that in those quieter moments of private contemplation, he must doubt the very words that he utters with such frequency. The 2-0 defeat yesterday at Middlesborough was painful for a number of reasons. Firstly, Town played quite well and the midfield seemed to gel, which in the absence of Cole Skuse was an achievement in itself. Flynn Downes looks increasingly in touch with life in this league and his composure on the ball was a delight to behold and his prodigious talent will not have gone unnoticed by those watching scouts. This result was painful too because Town had their chances and if Trevoh Chalohba’s header had not been brilliantly clawed out of the goal by Boro keeper Randolph – or if Freddie Sears had taken a golden opportunity to find the net on a breakaway then the game may have ended differently. The penalty that was awarded to the home side, when Jodan Spence was adjudged to have fouled Hugill in an ariel duel was very dubious, to say the least, but as Alex Mathie noted on Radio Suffolk when your luck is down these things tend to happen. Jon Nolan had another good game in midfield and he is one of the few Hurst signings who seems to be stepping up to the plate at this moment in time. In defence, Mathew Pennington was the stand-out performer again but in attack, we still look void of ideas and I am not convinced that any of our strike partnerships will be able to save our bacon. In fact, we are all but dead and buried and although I am one of the more optimistic Ipswich Town supporters, I think it is all over bar the shouting now because the gap between ourselves and survival is simply too great. Some amazing transfer activity is perhaps our only hope but we need to find a proven goalscorer who has done the business in this league before and is prepared to put his career on the line, in a forlorn attempt to save us from the drop. Paul Lambert will remain positive in press conferences because he has to. The reality is that Mick McCarthy’s Houdini act, when he somehow managed to pull us clear from almost certain relegation, pales into insignificance if, by a miracle of unprecedented proportions, Lambert pulls this one off. I would consider it to be the greatest miracle in the history of mankind, and that includes those biblical references to turning water into wine.